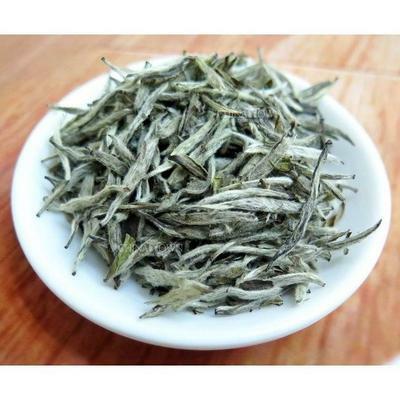 Silver Needle Baekho is the best quality white tea. The buds are strong and fat with baekho showing, leaves are straight as needles with a silvery grey sheen. 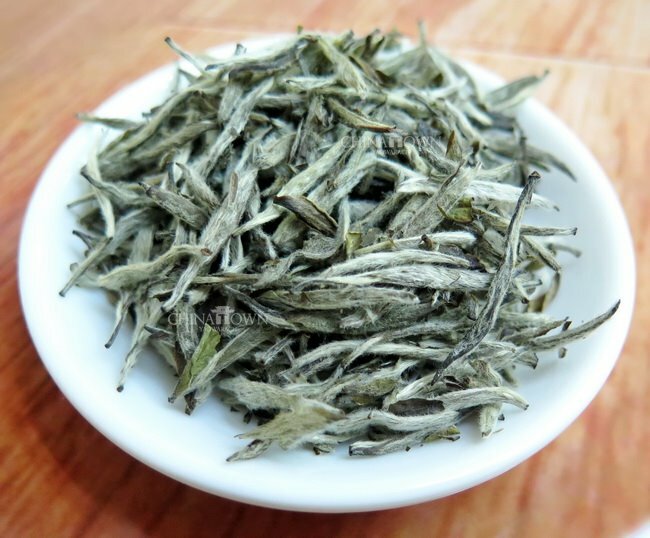 The tea liquid comes out of an apricot color. Its fresh, thirst quenching, fascinatingly mellow after taste.